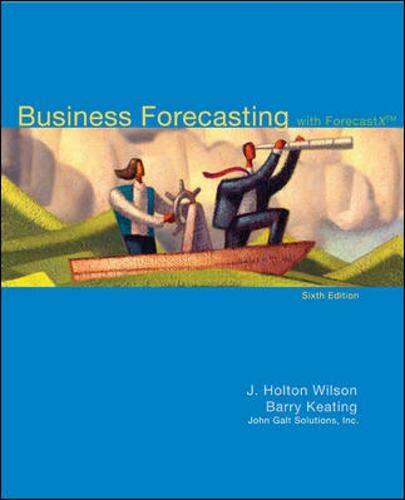 Authors: Wilson - J. Holton; Keating - Barry; John Galt Solutions - Inc. Comments: May contain highlighting, handwriting or underlining through out the book. Book may show some wear. Used books may not contain supplements such as access codes, CDs, etc. Every item ships the same or next business day with tracking number emailed to you. Get Bombed! ! This entry was posted in Book and tagged 0073373648, 978-0073373645, 9780073373645, Production.